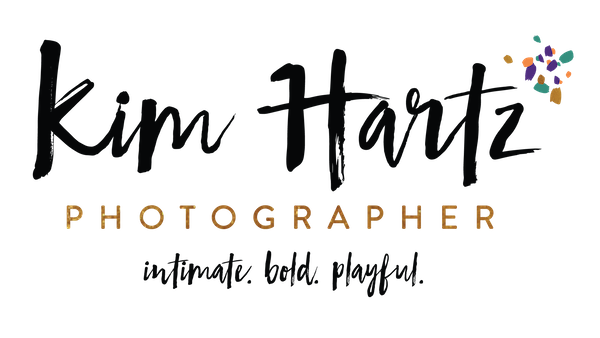 Looking to fine tune your photography business so you can do what you love and actually pay yourself? Check out my consulting site and see the options for coaching and courses. CHECK OUT PET PHOTOGRAPHY EDU! BECOME THE PET PHOTOGRAPHER YOU ENVY ON INSTAGRAM.